Subhash Kapoor was a New York-based antique dealer whose pieces can be seen in every major museum of the world. In October 2011 when he presented his passport at immigration in Germany, Kapoor was unceremoniously whisked away into Interpol custody. India had weeks earlier issued a red-corner notice for his arrest after connecting him to audacious idol thefts in two Tamil Nadu temples. And when the US authorities subsequently raided Kapoor's warehouses in New York more skeletons came tumbling out of his closet. They recovered no less than $100 million worth of stolen Indian art! This was just Kapoor's inventory - he had been in business for close to four decades and the true scale of his loot is incalculable. The US declared Kapoor one of the most prolific commodities smugglers in the world. 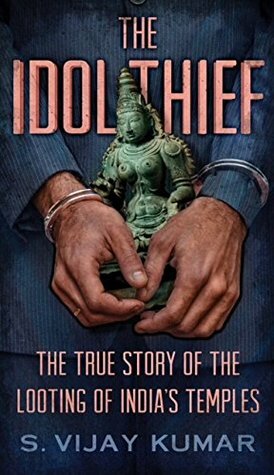 This is the unbelievable true story of how Kapoor was caught, told by one of the men who had for years been chasing Kapoor and is still tracking idols that have passed through his hands. From complicit police officers to corrupt museum officials to jilted girlfriends and from two-faced academics to shady temple looters and smugglers - this book has it all. Prepare to be shocked at the 21st-century pillaging of India's temples by a glittering cast of suave criminals. S. Vijay Kumar is a Singapore-based finance and shipping expert who is general manager of a leading ocean transportation company. In 2007–08 he started a blog on Indian art. In 2010 Vijay got involved with both Indian and United States law enforcement agencies that were investigating cases of idol theft and smuggling. This book is based on his association with these agencies. Vijay has played a role in the arrests of several idol thieves and smugglers. He has also successfully matched several stolen idols with pieces that have been acquired by museums, thereby ensuring their repatriation to India. This is Vijay’s first book. First of all, I would like to thank Juggernaut for bringing out such different and unique book titles. 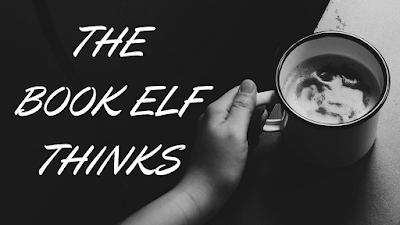 They are totally out of the box and ones that leave you wide eyed at their mere concept. With a gripping cover that looks like a suspense thriller, this book is nothing less than a roller coaster ride!Unlike what it looks like from the cover and the title, this book is actually a non fiction narrative of S. Vijay Kumar as he takes us through his personal experience in dealing with some of the biggest idol thefts in the history of our country. The first chapter takes us through the history while talking about the various idols and the thefts related to them, leaving goosebumps on the reader. It is heart breaking to see how some of our very own countrymen decided to sell our treasures. The values and philosophy that has been a part of our culture since time immemorial seems like a facade when you read about such heart-wrenching incidents. The story majorly revolves around Subhash Kapoor the popular art dealer of New York who ran Art of Past gallery. The book takes us through his various business deals, the smuggling racket he ran successfully for years before being caught by the Interpol. It is interesting to see their network and working style in detail, how they managed to procure idols from South Indian temple, smuggle them to U.S crossing all the legal channels and earning millions from their sale/auction by creating fake paperwork to make it all look legal. Though it is a true story, it is nothing short of an edge of the seat thriller movie where you are on your toes, constantly trying to guess the next move of the culprit. Loved the narration, it is gripping, taut and engrossing. There is not a single dull moment in the book as each and every page has some exciting incident happening making you enjoy this ride as long as you can. The climax leaves you exasperated. There is lot to be done, to be rectified but this victory in itself feels humongous especially when you come to know the mammoth level of their operations. Strongly recommended for its engaging narrative, heroic display of action and nerve chilling details of a true story that will give you sleepless nights with its revelations. 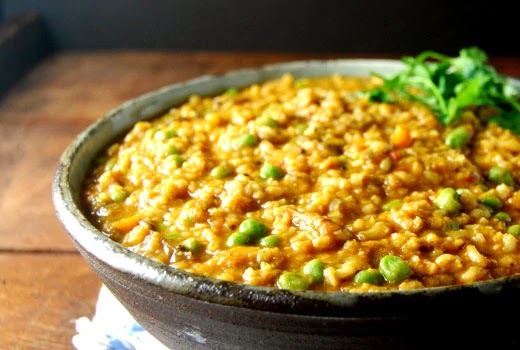 This book is like Bangali Masala Khicdi - a mishmash of everything to create an epic dish with unmatched flavours!